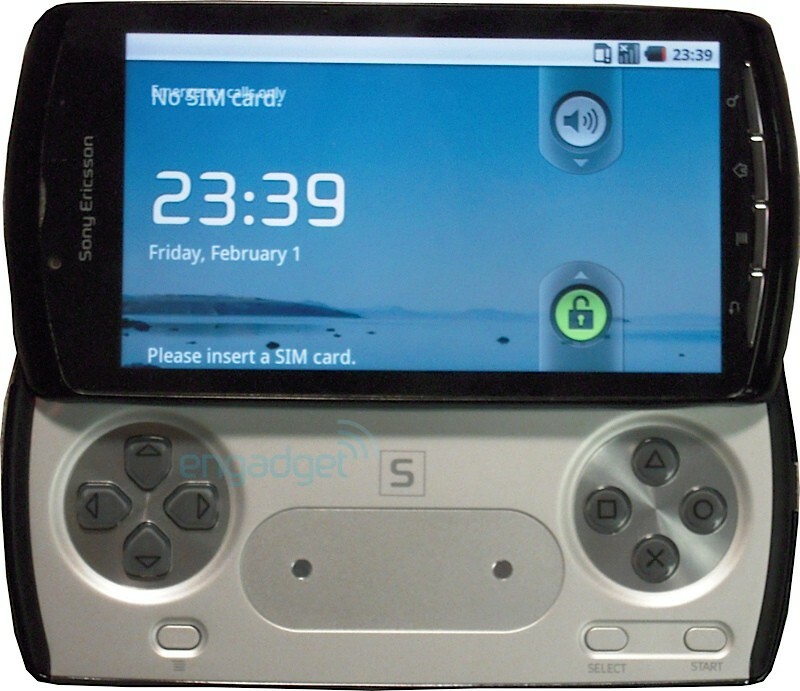 News has just come in from around the Web, that Engadget have actually got their hands on the new PlayStation Phone, and from the looks and likes of it, it is the REAL deal indeed!. Now according to Engadget, who got hold of this, the phone will start shipping in the market soon, with Android 3.0 (aka Gingerbread), along with a Custom Sony Marketplace, made just for the phone; from where you can download all sorts of stuff for the phone. The device holsters a 1GHz Qualcomm MSM8655 processor, 512MB of RAM, 1GB of ROM and a screen that is around 3.7 – 4.1” according to Engadget. The device also has a multitouch in the center as was predicted by a mockup made earlier this summer. This particular device is rather a prototype of the real thing, and is said to be very buggy and not very finished. Also can be seen from the picture is that the phone does not have a skin as of yet, and looks rather blank!. While the release date is said to be 2010, there are much more actual possibilities of it extending into 2011 instead. More information to come soon, keep in touch!